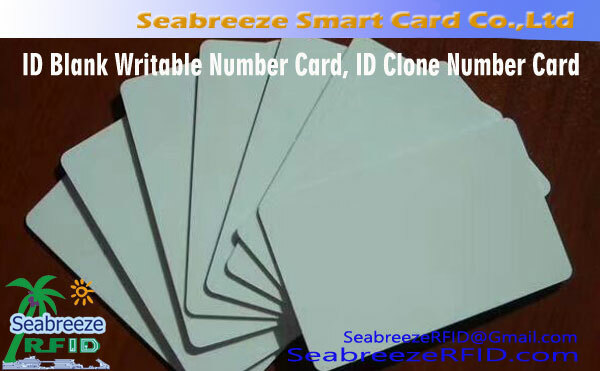 125KHz ID Blank Card, convenient and practical, suitable for low-cost access control and identification solutions. 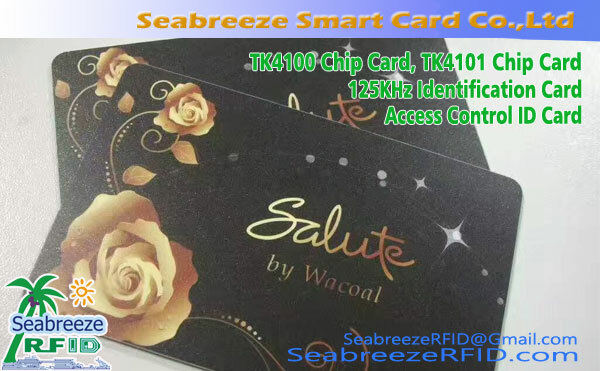 Thick ID card is the most economic of rf IC card, with an ID number (can surface printing 18 digit or 10 digit, 8 digit number), με ένα φορητό οπή, can screen printing LOGO or text information. 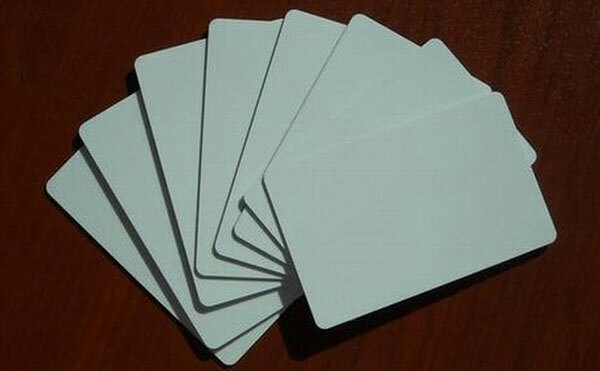 Thin ID card surface can 4 color offset printing, screen printing, printing portraits, can surface printing 18 digit or 10 digit, 8 digit number. 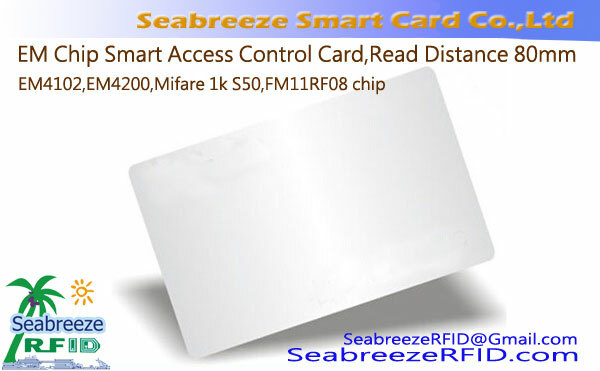 ID thin card usually use 125KHz EM4102, TK4100, TK4101 chip, 13.56MHz chip can also be used, such as FM11RF08 or Mifare 1K S50. 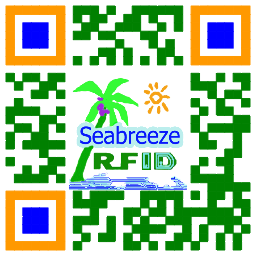 The induction coil inside the 125KHz ID card has a large rectangular coil and a circular coil to choose from. Large rectangular coil read distance a little longer. 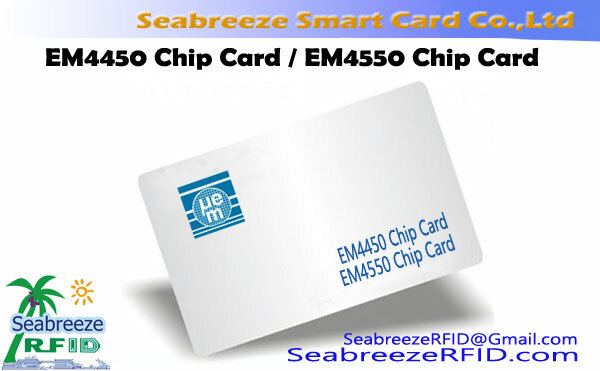 Apply to identification, time attendance, ελέγχου πρόσβασης, entrance guard system, αναγνώρισης ιδιοκτησίας, patrolling system, enterprises One card solution, and other of the radio frequency identification IC card system.